YANGON • Urbane, British-educated Thuta Aung, general secretary of a trade task force from Myanmar's Ministry of Commerce, ventured to the rural riverside town of Hpa-an in the country's south-east last month. The town sits on the banks of the Thanlwin about 300km from Yangon, the commercial centre of about 420,000 people. It is the capital of Kayin state, where a fear of the unknown has become pervasive, especially among small farmers working the land along the border with Thailand. Mr Thuta Aung, 38, had been sent to consult about the source of their worry: the upcoming Asean Economic Community (AEC). Their concern was Thailand's highly developed agricultural sector - a key driver of a US$375 billion (S$532 billion) economy roughly six times bigger than Myanmar's. "Thai products are already coming in and a lot of people are out of business," he said. "Nobody is prepared for the AEC, and they are concerned." The farmers of lush Kayin state - homeland of the ethnic Karen people - are not alone. Throughout Myanmar's private sector, which is dominated by small and medium-sized enterprises (SMEs), the mood is largely apprehensive. The AEC will establish a common market, in some cases abolishing remaining barriers to the free flow of goods, services and people across the 10-member Asean bloc. Myanmar's economy is only just emerging from decades of relative isolation, and plunging into regional and global integration is a daunting prospect. The business sector is heavily laced with protectionist sentiment, analysts say. But there should be neither great expectations nor great fears of the AEC anyway, argues Singapore-based Hans Vriens, managing partner of Vriens & Partners. "People get scared because they have not fully understood what is going to happen," he told The Straits Times. "Nobody should be scared, because nothing is going to happen. The problem is government leaders are misleading the public by making grand statements about what they are aiming for." While the AEC kicks off on Jan 1 next year, there will be no big bang. Myanmar, along with Laos and Cambodia, has until 2018 to adjust to the required changes - a good thing, analysts say, because the country needs the buffer. 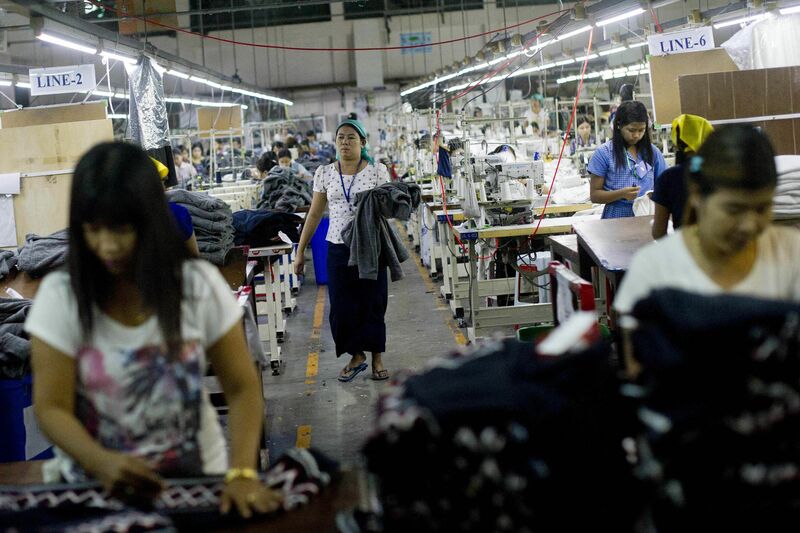 Myanmar's economy, fuelled largely by a construction-related boom, a rebound in manufacturing output, and the expansion of the service sector, will grow an "estimated 8.5 per cent in real terms in 2014/15", the World Bank says. China, Thailand and Singapore are now the country's top three trading partners, but it is seeing substantial investments from Japan, which is developing an export processing zone and port at Thilawa, near Yangon. Myanmar is the only country in Asean that offers a land bridge to both China and India. Myanmar is rich in natural resources. It is a major producer of gemstones, wood, and petroleum and natural gas - and a major producer of food and agricultural products including rice and lentils. Sesame seeds from the fields of Myanmar can be found on virtually every grocery store shelf in Bangkok - a city largely powered by Myanmar's natural gas. But the country of 54 million has few developed highways and still does not have a nationwide electricity grid. Insurance and international financial services have essentially only just begun. Poverty is disproportionately concentrated in rural areas, notes the World Bank - where people still rely on agricultural and casual employment, and are therefore most vulnerable. The government is keen on the AEC. Myanmar is ready, Mr Aung Lin, director-general of Asean affairs at Myanmar's Ministry of Foreign Affairs, said in an interview in the journal The Irrawaddy published on Sept 9. "We, alongwithCambodia, Laos and Vietnam, receive more concessions than some other Asean countries. While they have to enforce certain rules for tariffs, we don't have to do this yet, probably not until 2018." An imminent step is visa-free travel,hesaid. Myanmar citizens can now visit any Asean country visa-free exceptforSingaporeand Malaysia. Myanmar was "prepared to sign visa exemption deals" with them when they agreed, Mr Aung Lin said. An open-skies agreement is also on the agenda, he said. Mr Toily Kurbanov, country director of the United Nations Development Programme, is well aware of the government's thinking. "In my three years here, whenever I have spoken to senior government officials or Cabinet ministers, and the conversation is on development priorities, almost all of them will mention two key aspirations," he says in an interview at his office in Yangon. "One is to support Asean economic integration, and become a full-fledged member of the AEC, and the second is to graduate from least developed country status." Daw Khine Khine Nwe, whose role is principal of the training institute of the Union of Myanmar Federation of Chambers of Commerce and Industry, says SMEs - the staple of the Myanmar economy - are worried. "Every time we meet SMEs, they say we will die, the government is not doing enough," she says in an interview. 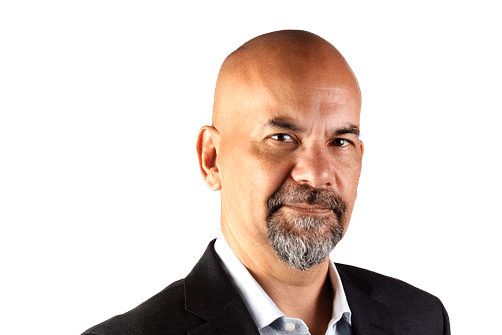 "At this point the AEC is seen as a threat because our neighbours are seen as a threat - because they are much more developed than us. We have to integrate with the AEC whether we like it or not. But we need more technology in agriculture, and more financial aid for SMEs." Mr Vriens, in Singapore, says the fears are overblown. "Asean is not a racehorse. They will announce that the AEC has arrived on Jan 1. What does it mean? Nothing much; it is a 20-year project, at least, to achieve all this. "I think Myanmar, however, at least has a positive attitude... We have been very impressed by how forward-looking the leading generals are who are in charge of the economy. They really want to change the country for the better." In Yangon, Ms Isabella Sway-Tin, 24, who studied in Sydney and co-owns the trendy Rangoon Tea House, says it may be hard for Myanmar's SMEs to compete across Asean but she is happy she can now travel to Bangkok visa free, thanks to a Myanmar-Thailand agreement signed in July. "It's about opportunities for the youth, about how we can contribute to society," she says. "We (in Myanmar) have been isolated for so long. I am definitely optimistic."